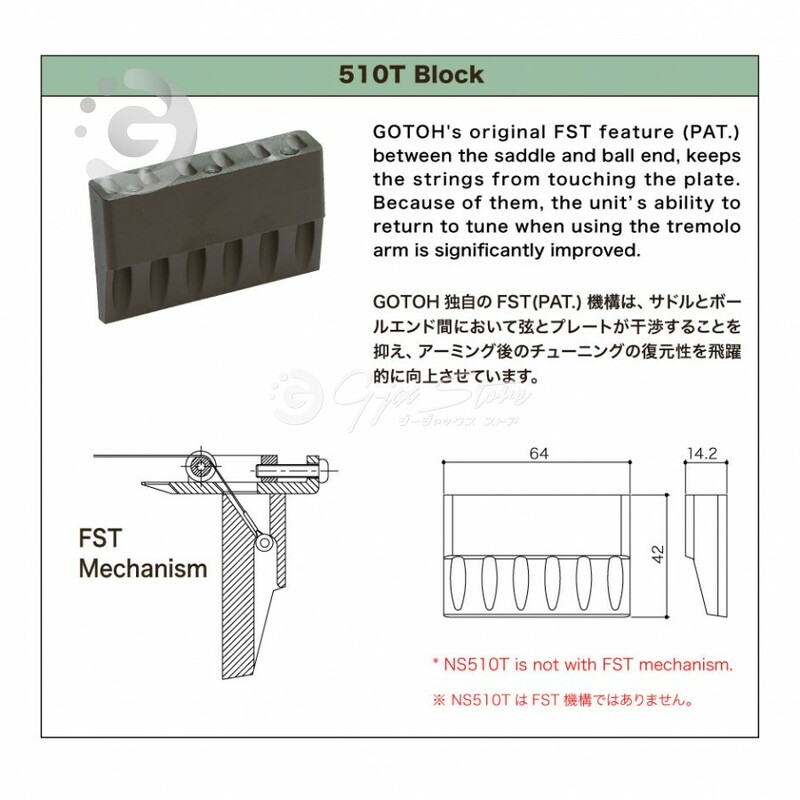 510T-BS1 is T-Block (Zinc Block, with FST Mechanism). 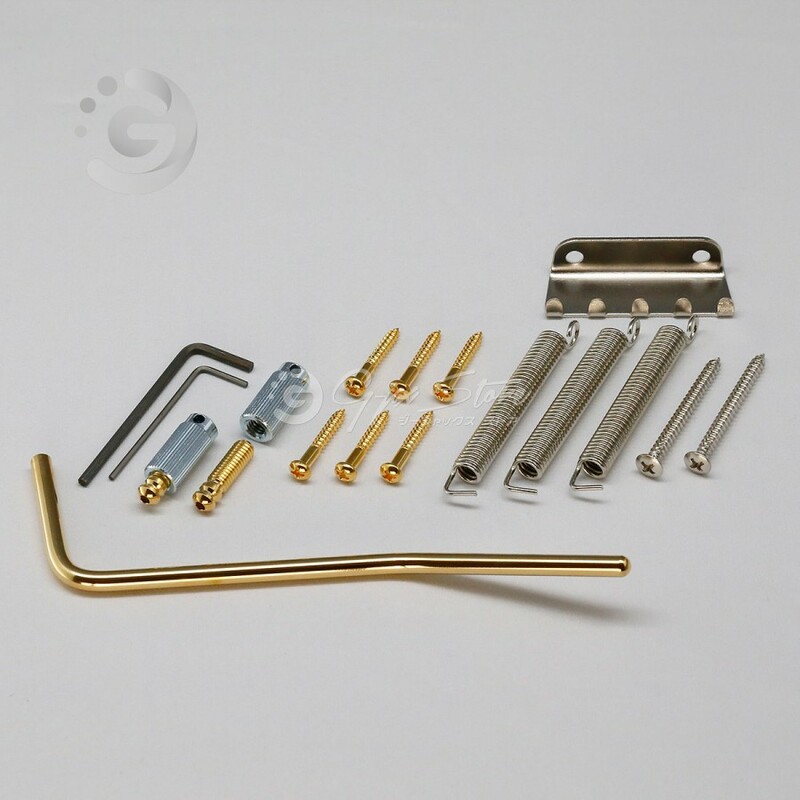 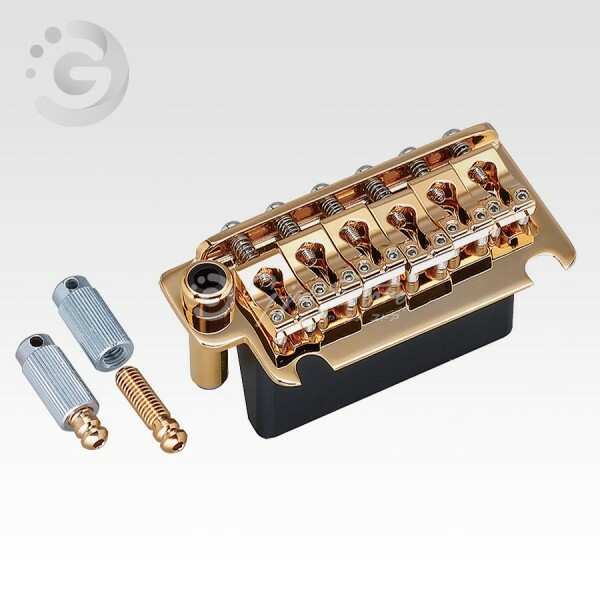 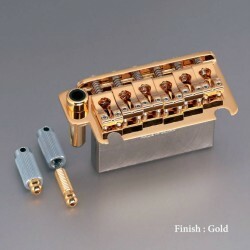 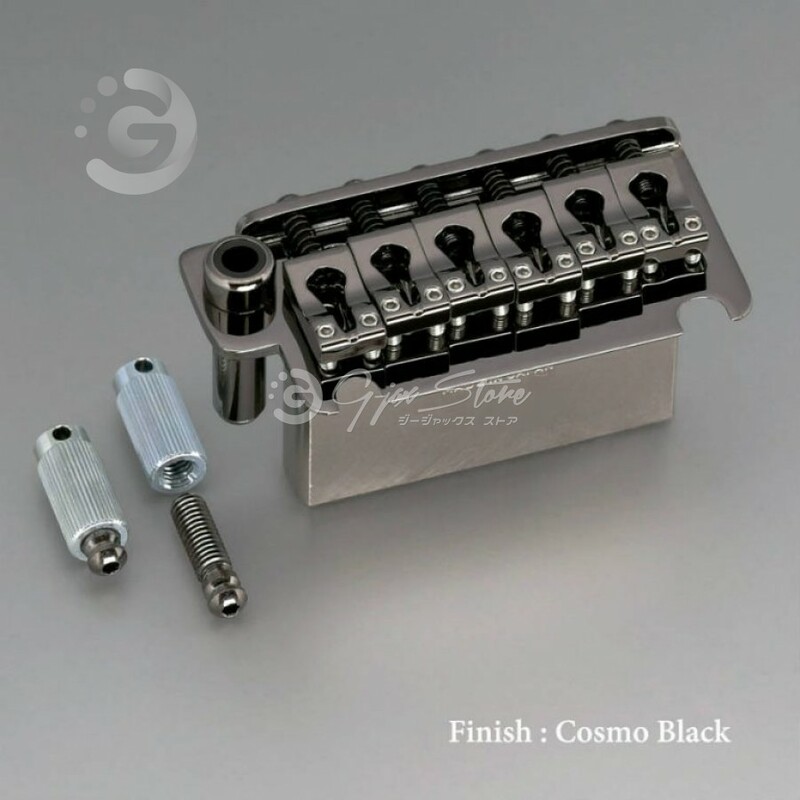 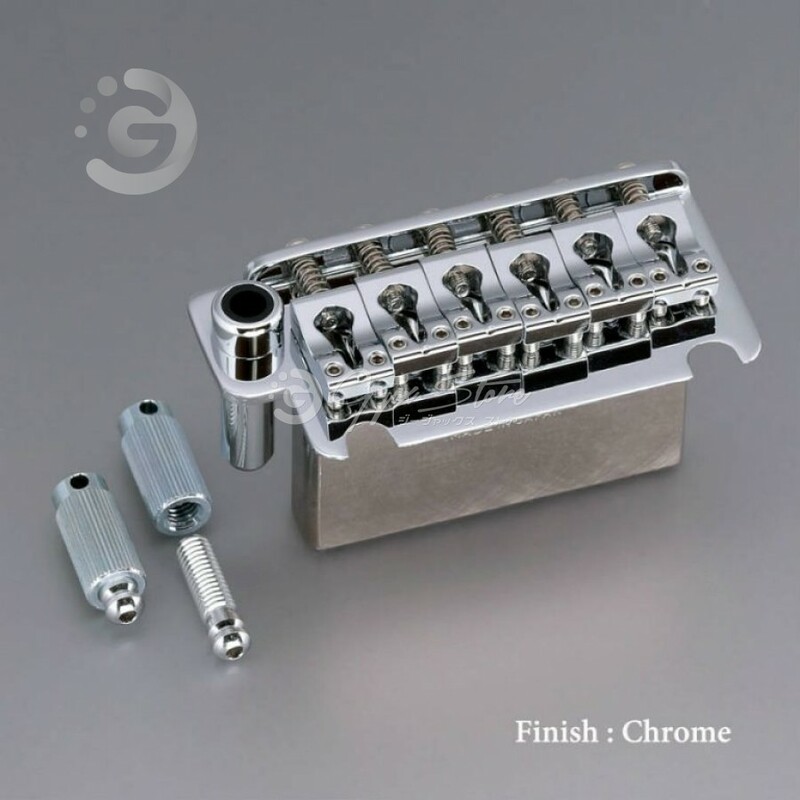 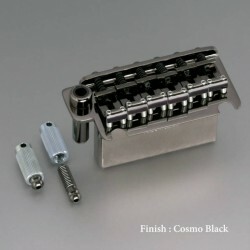 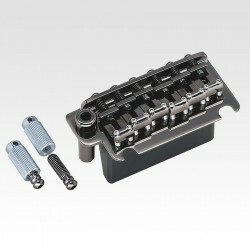 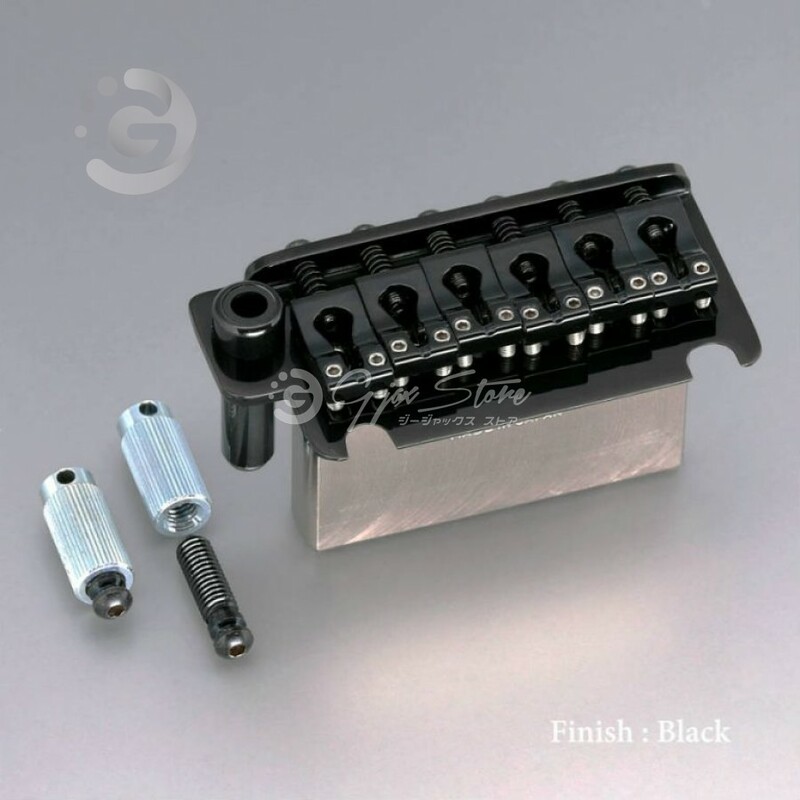 510 Series Tremolo Unit 510T-FE1 is T-Block (Zinc Block with FST Mechanism). 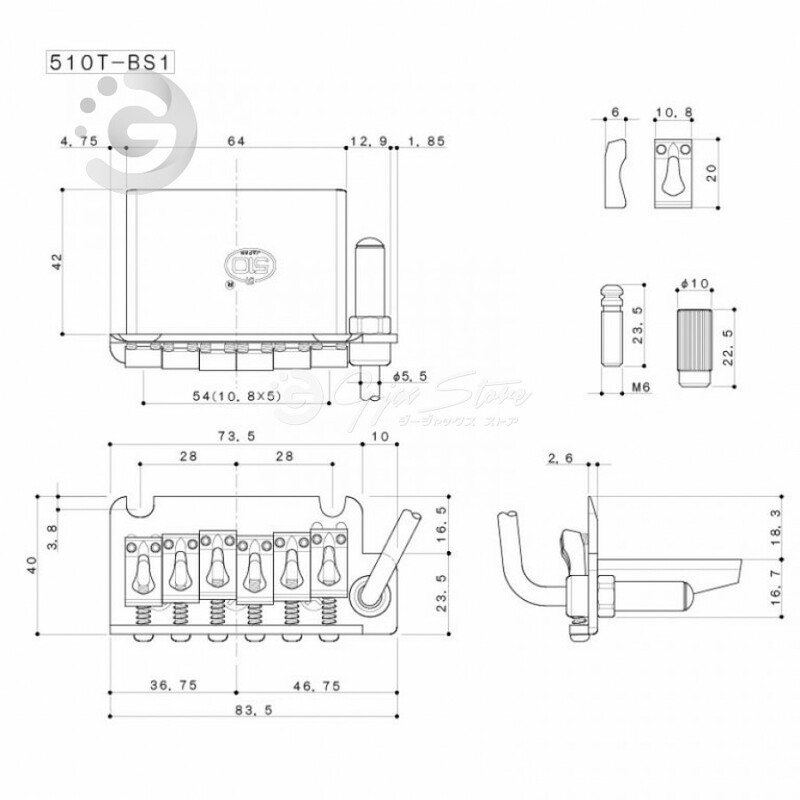 Steel Sa..
510 Series Tremolo Unit 510TS-SF1 is TS-Block (Steel Block). 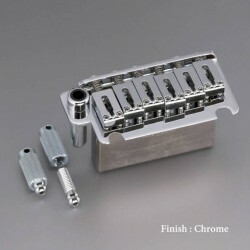 Steel Saddle (Sheet Meta..